GOLDSBORO, North Carolina (WTVD) -- A Goldsboro man has died from injuries suffered in a shooting during the overnight hours of October 11. Police said Robert Baymon, 60, died seven days later at Vidant Medical Center in Greenville. After the shooting, Baymon told officers he had allowed two people into his home, in the 500 block of Eason Street, who tried to rob him. He was shot twice during a struggle. 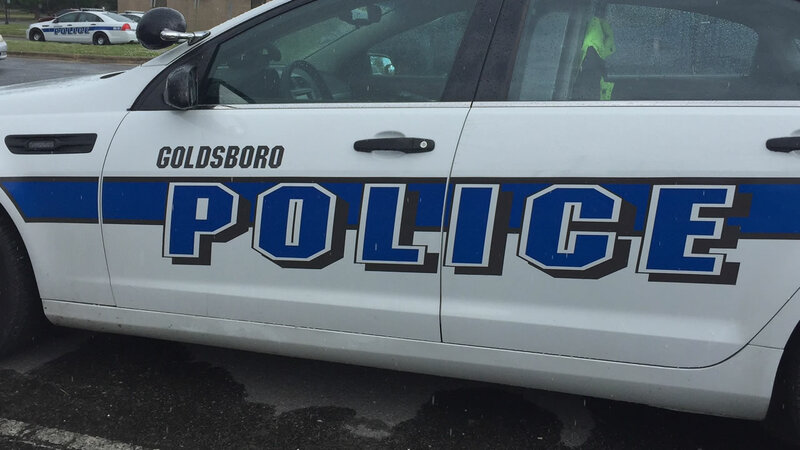 Goldsboro Police said the incident is being investigated as an armed robbery and a homicide. Anyone with information is asked to call or text Crime Stoppers at (919) 735-2255 or submit a tip at p3tips.com. Calls are anonymous and may be eligible for a cash reward of up to $1,000 if they lead to a felony arrest.